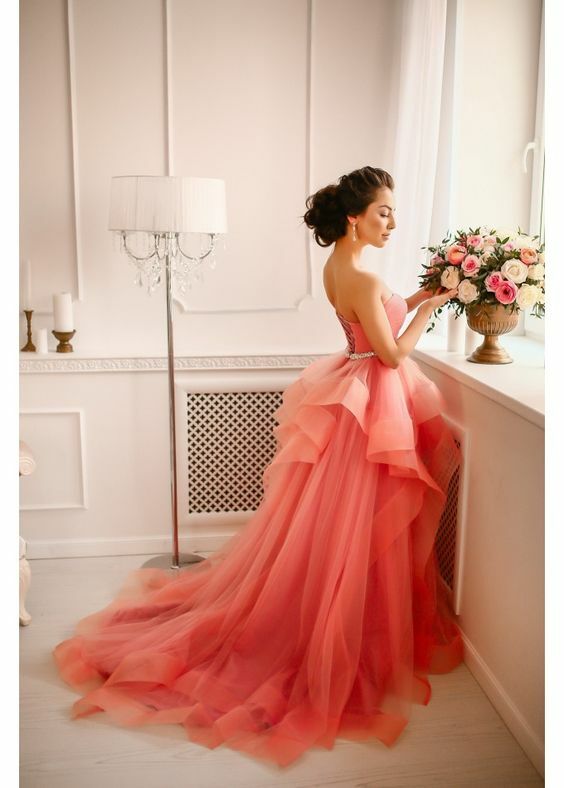 Go with a bold color like coral that both compliments you and the dress you've chosen. 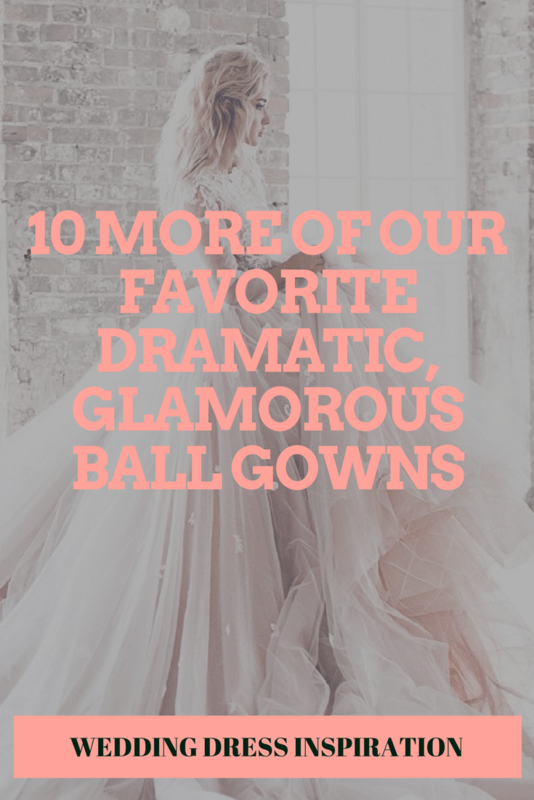 Make a scene in one of these beautiful, bridal ball gowns as you make your way down the aisle! 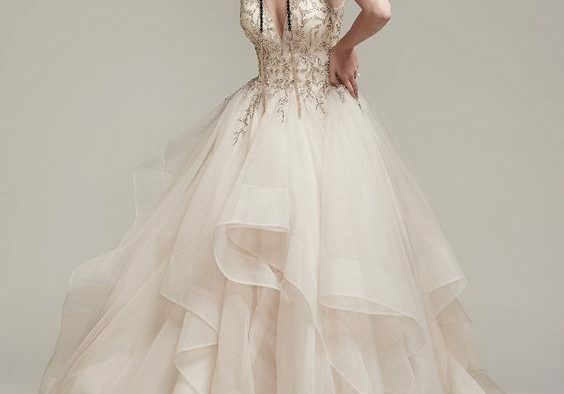 From extra drama to a lighter, more traditional wedding dress, we love showcasing our favorites we come across while scouring new designs. 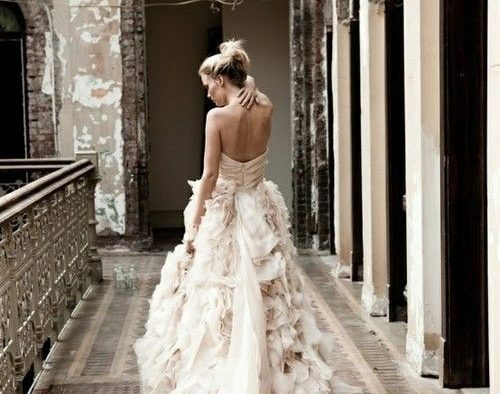 Maybe you dream about your wedding day being filled with all kinds of fairy-tale elements. From the tiara to a carriage ride around the city when the party dies down, it’s okay to dream big. 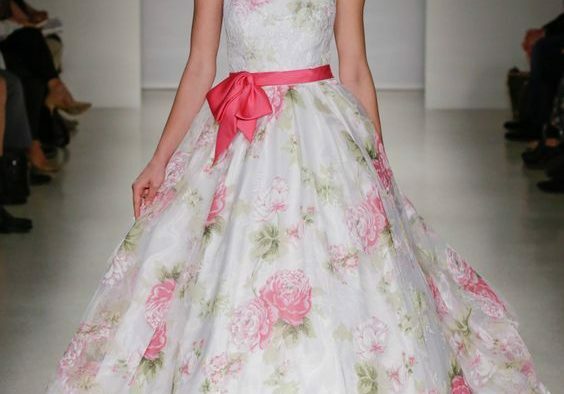 And that goes double for the dress. 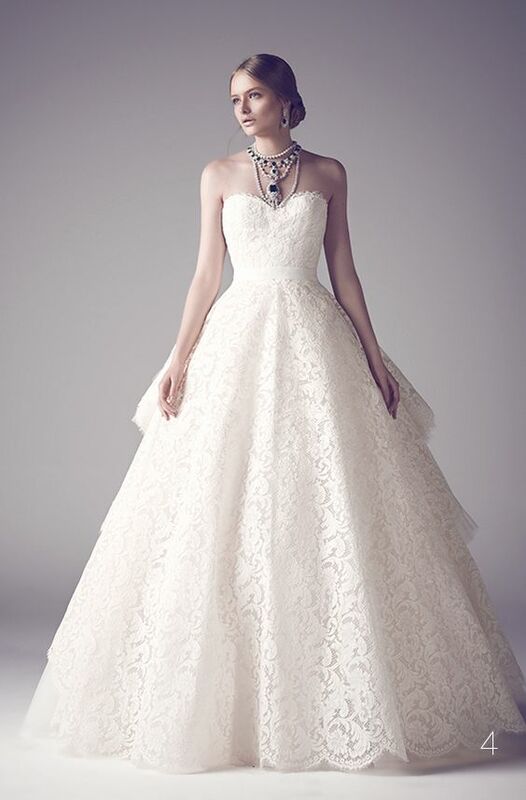 With a love for quintessential, storybook brides, a ball gown is a must. 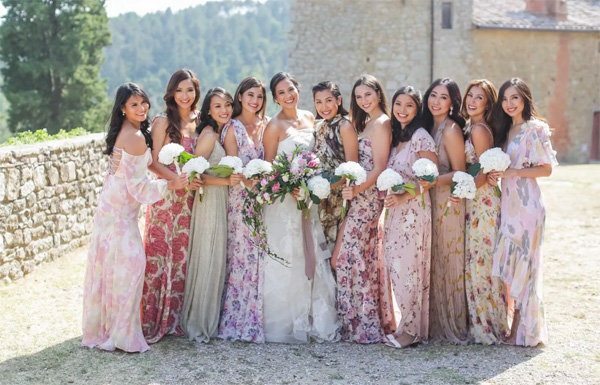 Every bride wants that special moment for themselves and in one of these designs, you’ll not only be the bell of the ball but also on everyone’s radar throughout the entire night! 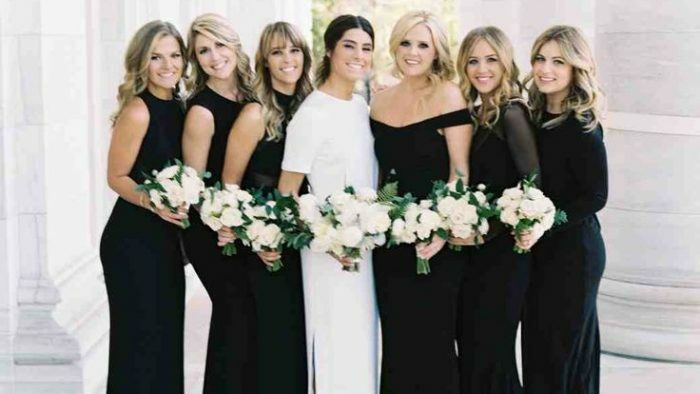 Scroll through and find out if your top picks are filled with a bit of color or maybe just dipped in bouts of lace! 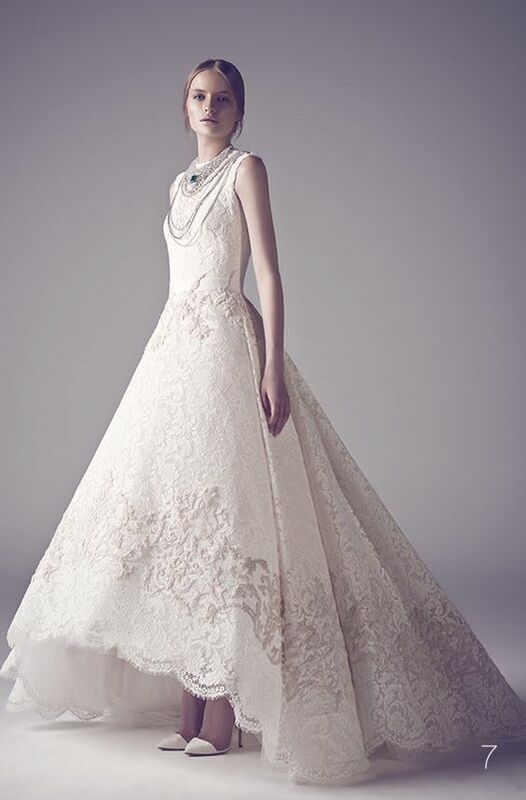 Even a lace gown can add a bit of drama when it's structure and edgy like this design. 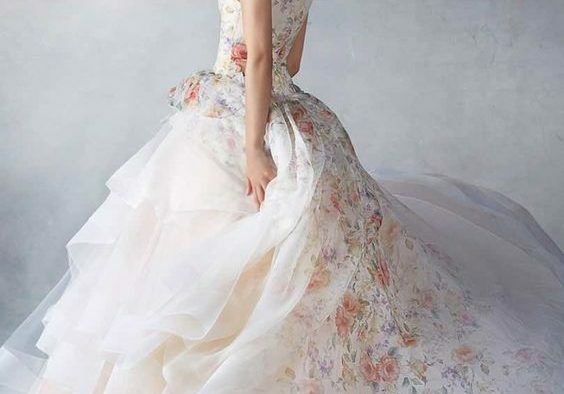 Golden and flowing with layers swirling around the skirt, we're loving this fantasty gown. 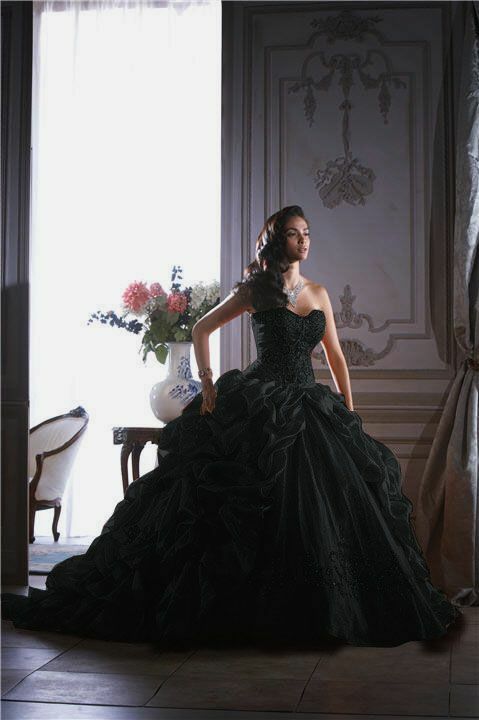 Dip your wedding gown in black for the ultimate dramatic entrance, and then include pick-ups too. 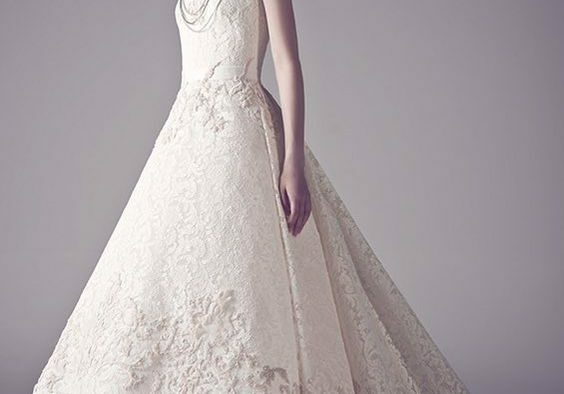 We're swooning over this flowing, extra-long and extra blushing bit of bridal beauty. 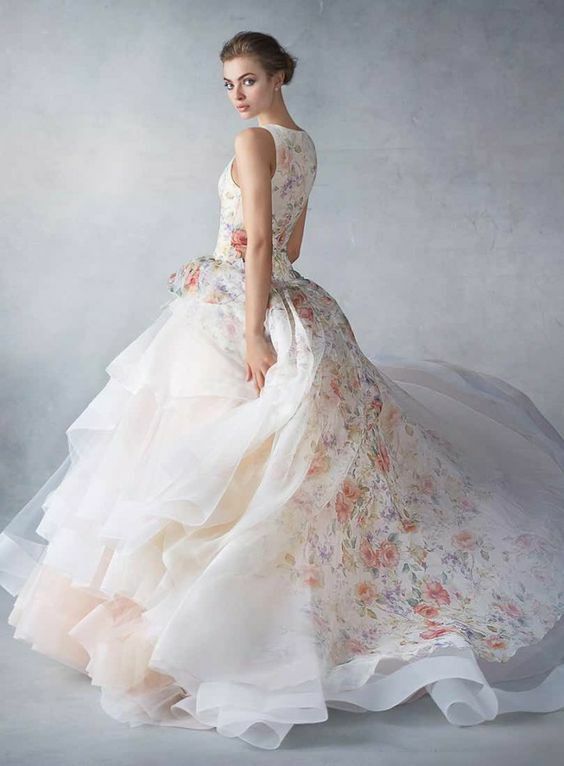 Floral and floating, here's a Lazaro gown that will shock all of your guests. 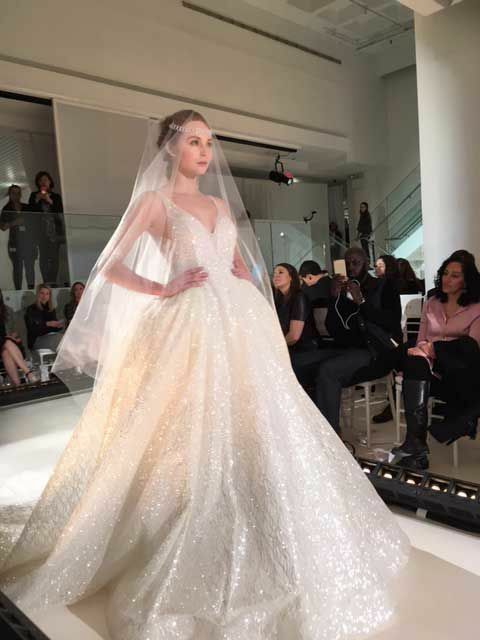 Of course if you dip your gown in glitter, you'll get a bit of bold drama there too. A bit of a high-low hemline and architectural edge could add a bit of fun to your night as wel. 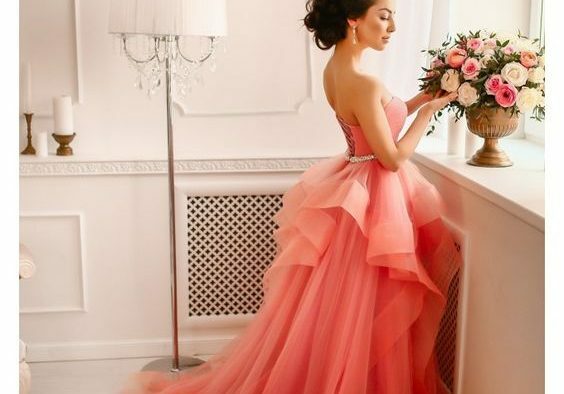 Ruffles and tears galore, this gown is both soft and bold in design. 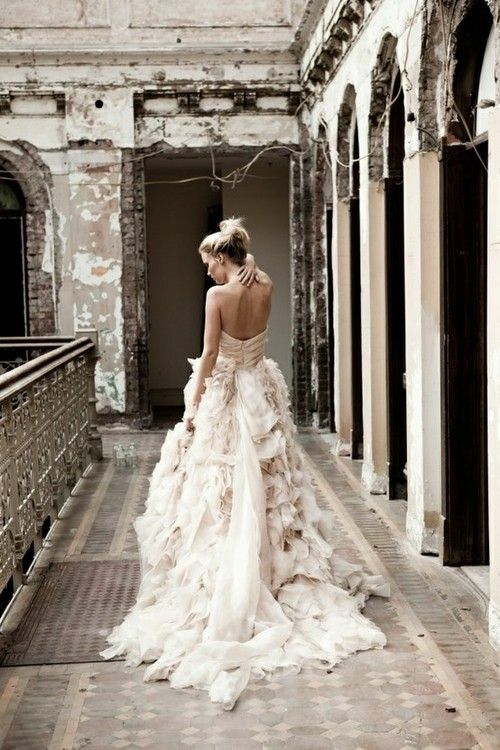 And finally, intricate details and bold bouts of gold will have you glowing down the aisle.